Do your employees need that special addition to complete their look? Do you want to subtly showcase your brand? 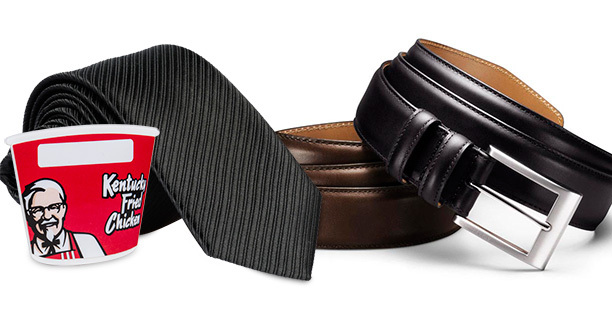 Ties, belts, name badges, scarves, over-shoes, eco-friendly accessories, quirky or conservative. Clipper creates the added touches that transform your uniforms from necessary to unforgettable.